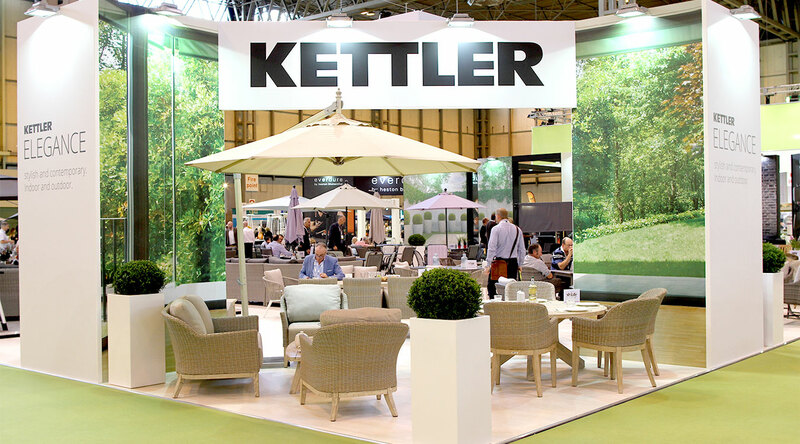 Kettler (GB) Limited is part of the German manufacturing group Heinz Kettler GmbH & Co. and was established in Germany in 1949. 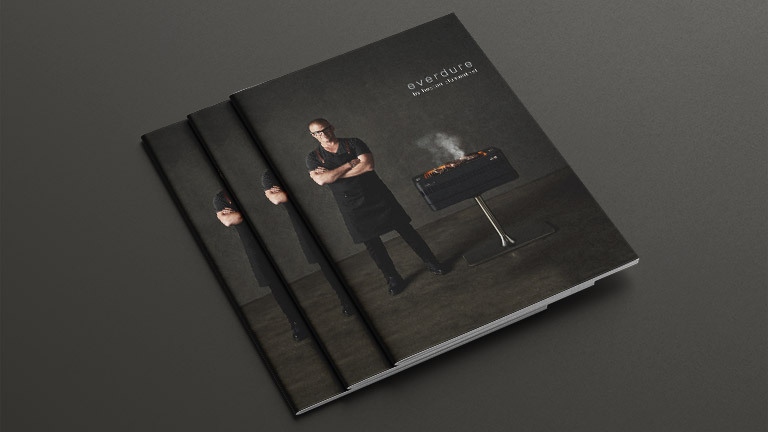 The group has around 3500 employees at its manufacturing sites throughout Germany, and its subsidiaries worldwide. 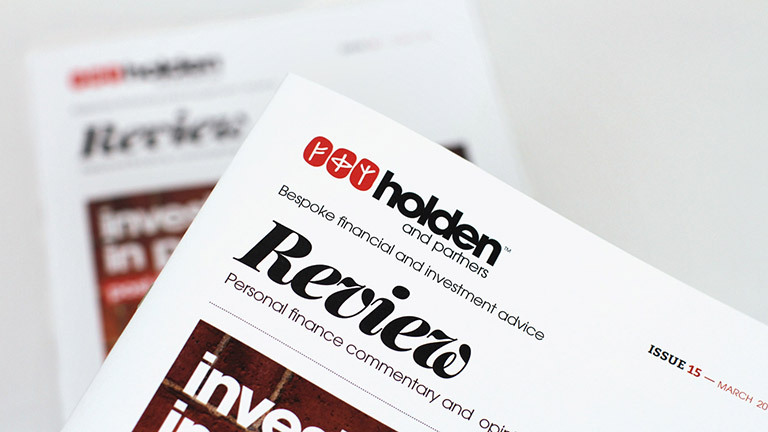 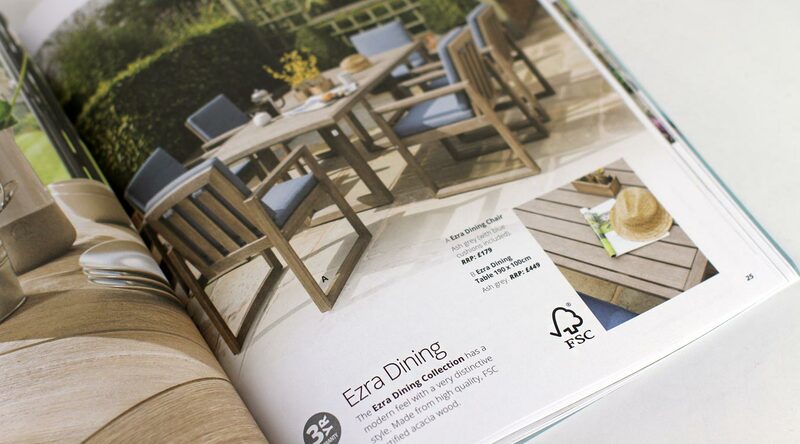 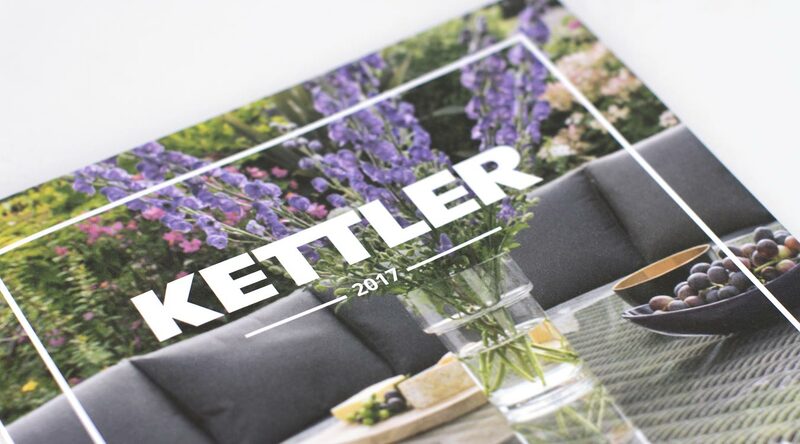 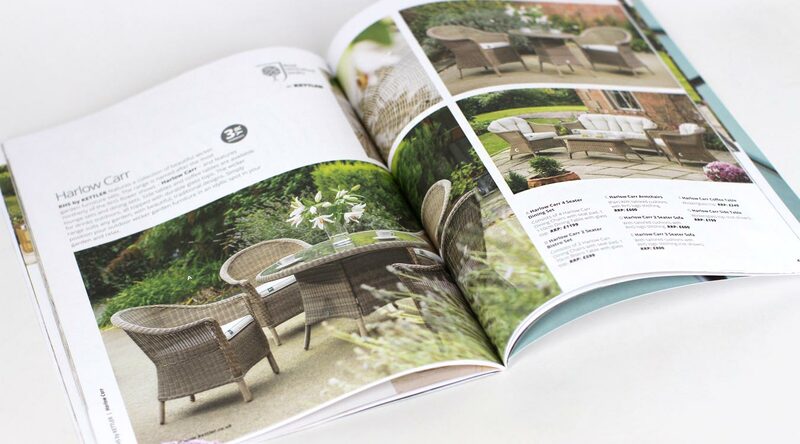 Whilst operating in the UK for twenty years, we have designed and produced printed marketing literature for Kettler for the past 21 years. 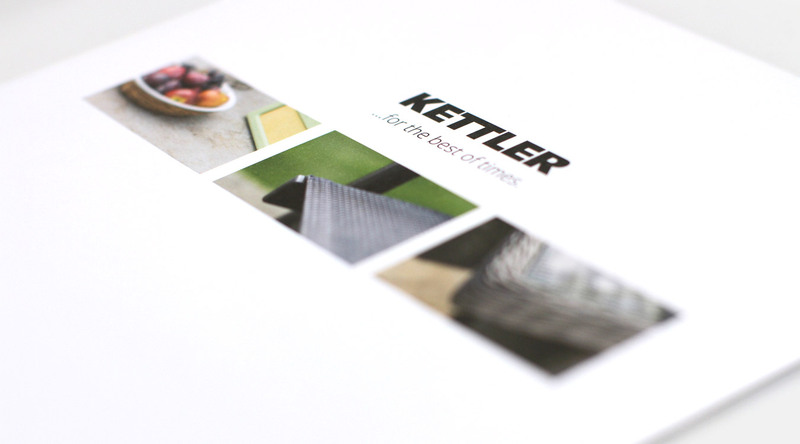 Kettler brands are universally recognised and symbolise quality, style and durability. 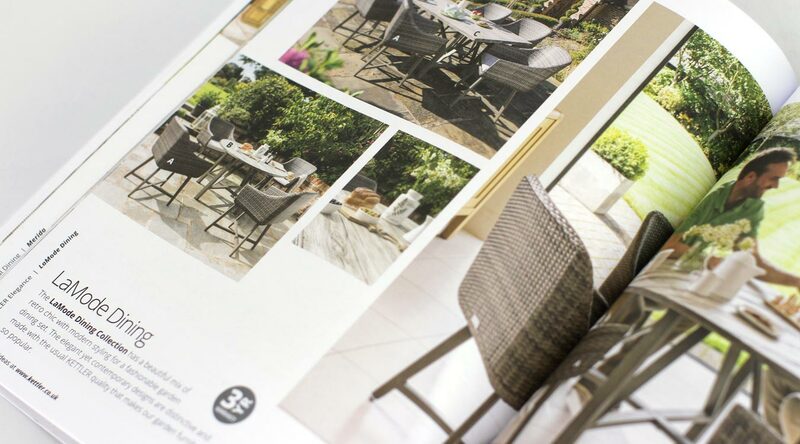 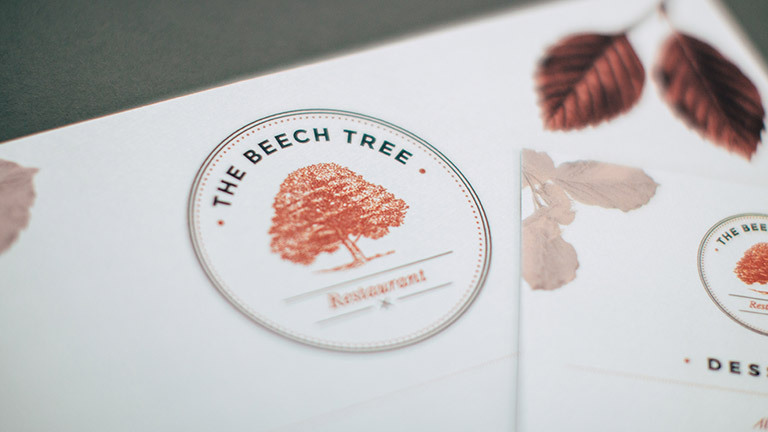 It is in fact everything you would expect from a product made in Germany, which is why we are particularly proud of our long track record servicing their demanding design, advertising and marketing needs. 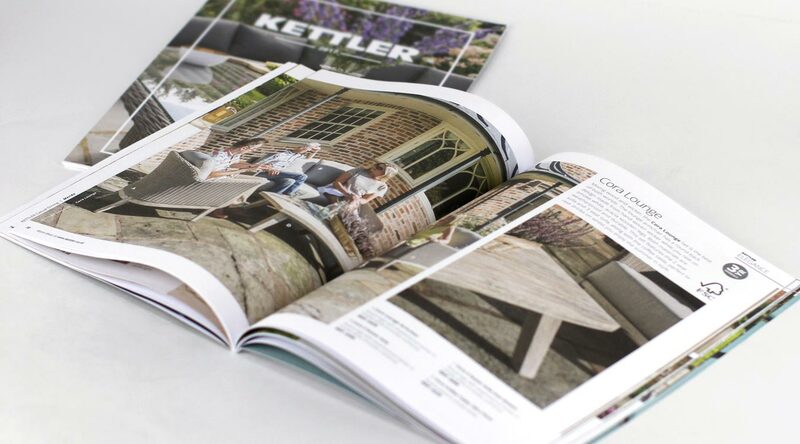 "Kettler brands are universally recognised and symbolise quality, style and durability…"